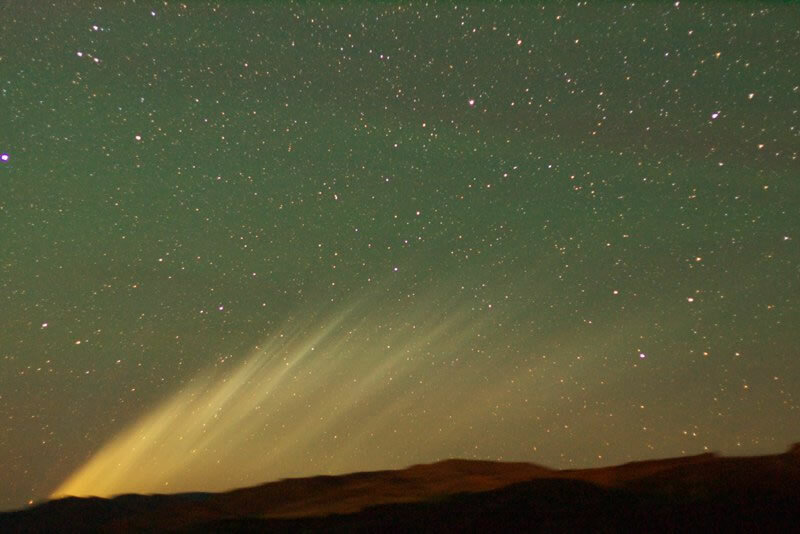 "It looks like the fin of a great fish swimming through the night sky," says photographer Minoru Yoneto who has been out to see McNaught almost every night. "Please, give me some sleep!" he begs.